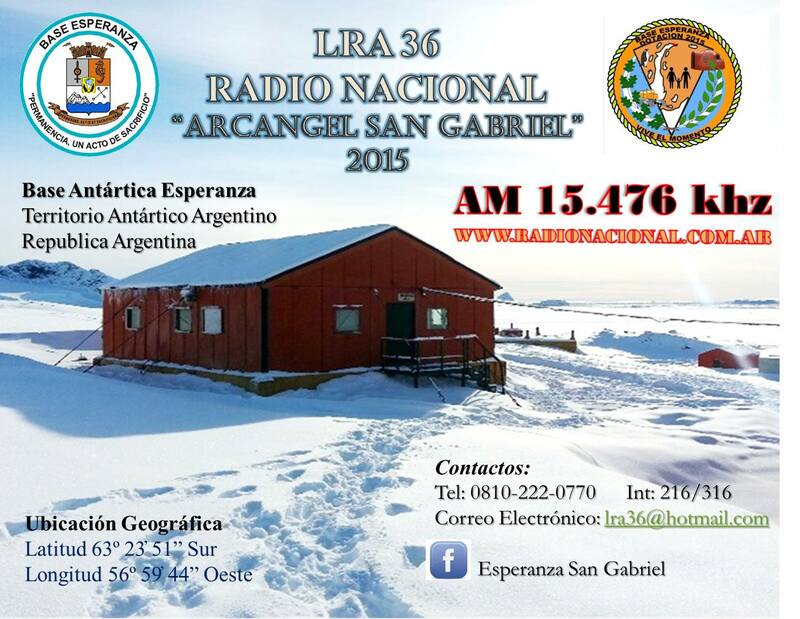 MW Log: Radio Tarma, Peru. 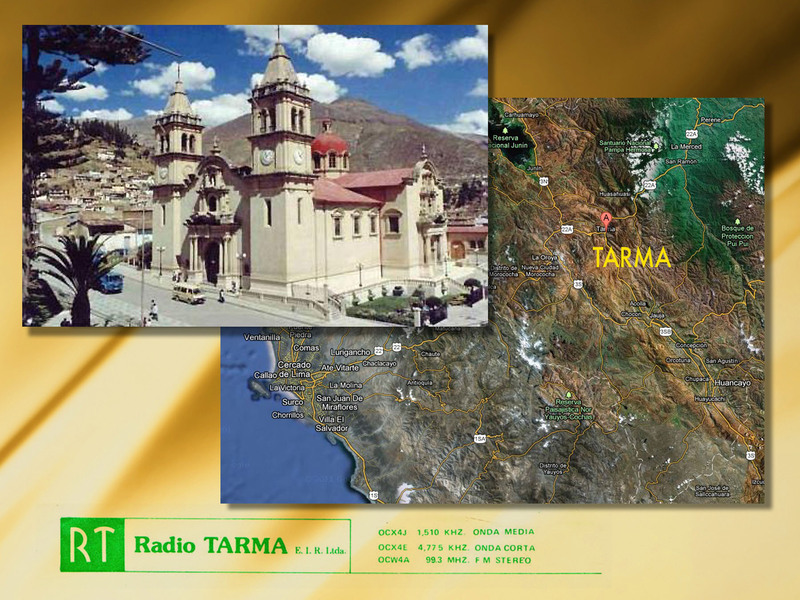 Fantastic Peru signals on Mediumwave: Received Radio Tarma from Tarma, Peru on 1510,095 kHz at 0020 UT and 9 other Mediumwave stations from Peru. Reception: 11. 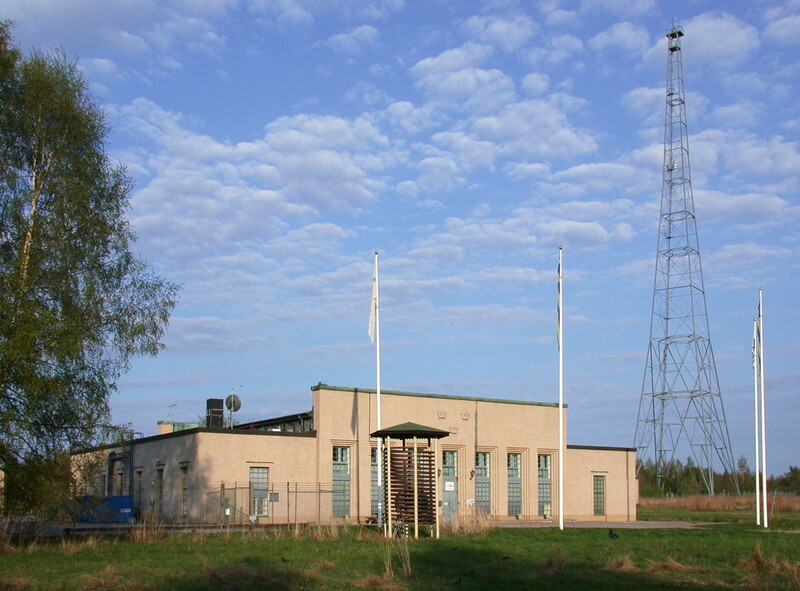 April 2015, 0015 – 0130 UT, WinRadio G33 Excalibur Pro, 250 mt Beverage. 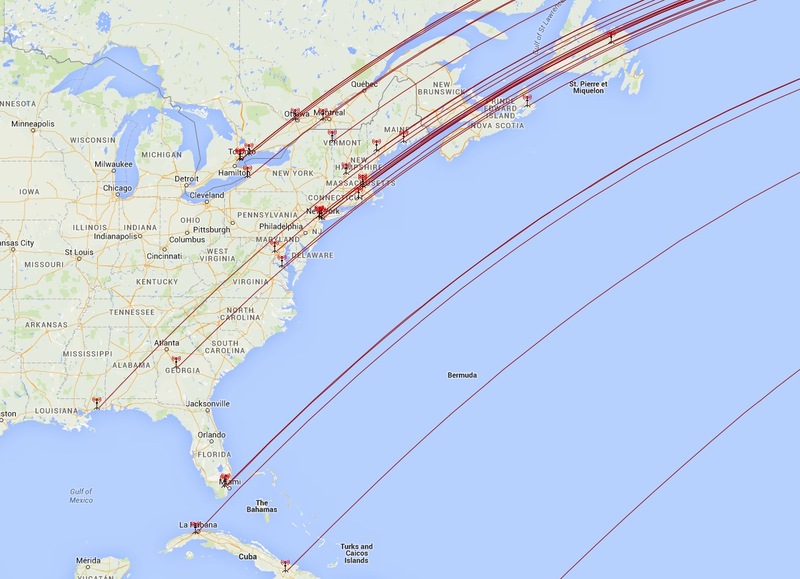 Visit my MW Logbook with my logs for the last 48 hours. Special thanks: CSV Userlist Browser and MWlist. Perfect partners for the production of logs in a few seconds.